Direct Viscosity reading and temperature display. 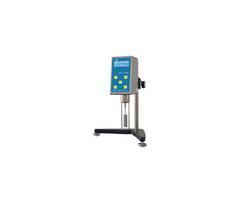 This instrument is produced specially for determining the apparent viscosity of asphalt as per T0625-2000. It also can be used for determining the viscosity of various liquid of hot sol, paraffin, medicament and high polymer. 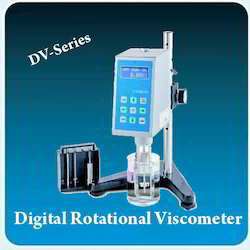 Wensar WDV series is Rotational Digital Direct Reading Viscometer to measure absolute viscosity of Newton Liquids as well apparent viscosity of non – Newton liquid featured by high flexibility reliable Test result, easy operation and good appearance. Features: Optional RTD Sensor, USB PC For SQ Software, Dymo Printer Capability. 18 Speed for range capability. The PV100 is a user-friendly process control system requiring little operator involvement. Model PV100 is a user-friendly process viscosity control system that requires little operator involvement. While optimizing the product quality through automatic control options it helps reduce production and operating costs.